Innovate UK have launched their delivery plan for 2016/17 . Funding competitions for businesses are also to be simplified. There will be 2 broad funding competitions covering each sector group per year, and 2 open competitions for applications from any sector or technology area. There will be other programmes and competitions in partnership with other government organisations. Knowledge Exchange and Impact: how have we been flying the KEIT for you? The Knowledge Exchange and Impact Team (fondly known to us as KEIT) is a relatively new team within RKEO. KEIT is made up of an enthusiastic group of people working to ensure that BU’s research and knowledge is informed by society for the benefit of society on a number of cross institutional projects such as the Festival of Learning and HEIF-5 funded initiatives, amongst many others! A busy month for KEIT has seen the public engagement team run Café Scientifique on Tuesday 7th April, Dr James Dyke from Southampton University came to Café Boscanova and gave a brilliant talk on ‘Is humanity really in the existential danger zone’. The team have also seen the launch of a new public lecture series, with the support of the U3A. Attendees provided positive feedback and were extremely keen to interact with the talks throughout the day. This event had a great variety of speakers on topics such as health, exercise, nutrition and more. 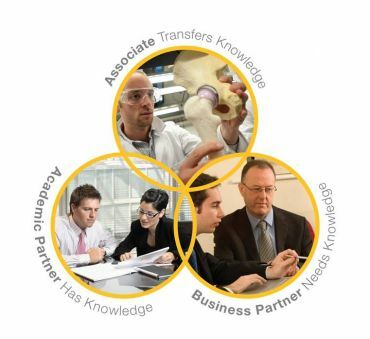 We now have 5 live Knowledge Transfer Partnerships and are recruiting candidates to work with our academics and interested businesses. The KTP Academic Development Scheme cohort 2 started last week, kicking off with a development day on KTP. 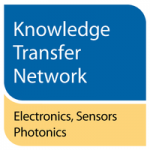 The next KTP submission deadline is this week and we already have 2 submissions from Science & Technology and are looking forward to receiving more! KEIT have managed to communicate our fantastic research across many channels, including an article on Dr Sally Reynolds’ research, featured in Dorset Magazine, entitled ‘how have landscapes shaped human evolution?’ BU also featured a profile piece in International Innovation, a magazine run by Research Media. Another publication for BU to be proud of is Bournemouth Echo publishing one of our research articles from the BRC, click here to read that article on Dr Kevin McGhee’s research on ‘Could fruit flies hold key to understanding schizophrenia?’. Our student engagement programme has seen events take place over the last month, with 14:Live taking place on the 24th March. Professor Matthew Bennett gave an amazing talk on ‘Walking the Landscape: Footprints, Human Evolution and Forensic Science’. The Research Photography Competition saw a great number of high quality images submitted to the competition. Voting has now closed and the winner and runners up will be announced shortly. An article was published in the student newspaper The Rock highlighting some of the research Dr Julie Kirkby is undertaking, which explores how children with dyslexia are affected when reading classroom boards. This article was posted on BU news and was the number one news item and was also picked up by a number of websites. 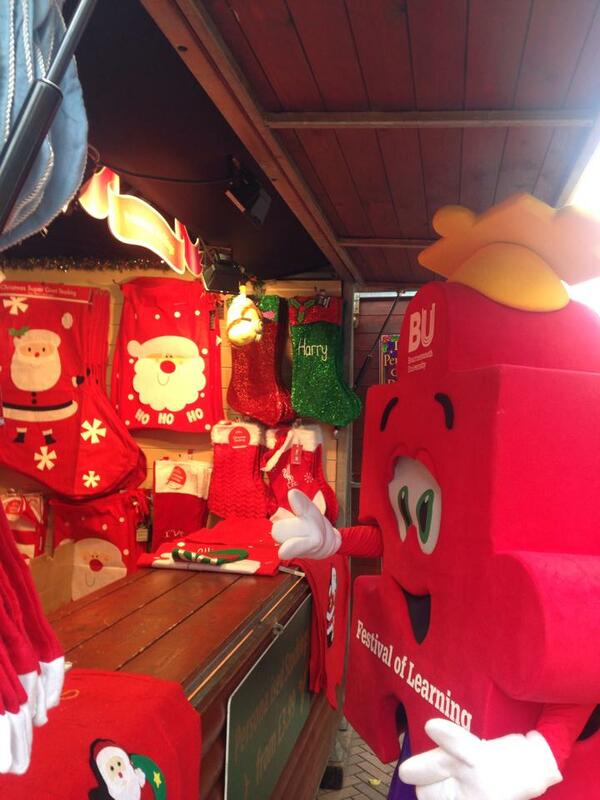 BU’s HEIF projects received a massive boost with the news that three projects have received funding, including Destination FeelGood and a project from the Faculty of Science and Technology to look into software development for research. Another success of a HEIF funded project, The Wessex Portal is to host the event Wessex Conservation forum twice a year after the success of the first event. The Research & Knowledge Exchange Office have also been developing the Interdisciplinary Research Week which will take place from 11th-15th May 2015. The talks have been scheduled and we are now actively promoting the event. There are many exciting events taking place over the course of the week and you can find a full list of everything that is taking place, from engaging speakers to exciting topics here. Are you interested in exploring the possibilities of KTPs? Then, the KTP Associates’ Conference will provide an excellent networking opportunity for current and former KTP Associates, their academic and industrial supervisors and all those involved with, or who would like to be involved with, Knowledge Transfer Partnerships. Also, we can proudly confirm that one of BU’s own KTP Associates will be presenting a paper at the conference in June…..
Celia Beckett, is a HSC – KTP Associate based in Five Rivers Child Care Ltd. The subject of the paper is her pilot study that is identifying ways of improving the assessment of the psychological needs of children who are looked after in residential care. Working with other leading experts in this area, she is hoping that the scheme will result in improved interventions and outcomes for looked after children. If successful with future funding, Dr Beckett is hoping to roll this scheme out further for children in foster placements and to evaluate its effectiveness. This project is addressing the standards identified in the NICE guidelines for improving outcomes for this group of children, who are at very high risk of emotional and behavioural difficulties. We wish Celia the best of luck with her presentation at the conference! The conference will be held at the University of Brighton on Thursday 13th June – if you would like to attend, please book your place via the University of Brighton’s website. Don’t miss finding out how you can engage with KTPs and SMART awards…..
CALLNG ALL ACADEMICS WHO WISH TO ENGAGE WITH BUSINESSES! Both these schemes are UK-wide programmes funded by the Technology Strategy Board. 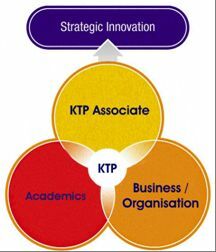 KTP provides academics with opportunities for the practical application of their research. Importantly, they are an opportunity for academics to engage with the business community. SMART awards assist businesses to engage in research & development projects in areas such as science, engineering and technology, from which successful new products, processes and services can emerge. Whilst universities may not apply directly, they may act as a sub-contractor to an applicant. Local businesses are going to be invited to attend these sessions too, which will provide a valuable opportunity for academics to network and develop potential working relationships with them. For further information, please contact Lucy Rossiter. The Science and Technology Committee have warned that the Government has no coherent strategy to support the commercialistion of technology innovation in the UK. There exists the concept of a ‘valley of death’ that prevents the progress of science from the laboratory bench to the point where it provides the basis of a commercially successful business or product. The future success of the UK economy has been linked to the success of translating a world class science base to generate new businesses with the consequent generation of UK jobs and wealth. Despite there being innovation schemes such as KTPs and SMART awards – SMEs are still being let down by a lack of access to financial support. Government grant funding is often highly bureaucratic to apply for and only enough to get an ‘idea off the ground’. The report concludes that there is a need for a clear vision from the Government to provide businesses confidence to make R&D investments. Without a definite commitment from Government about which sectors it intends to fund, business is more reticent about making its own financial commitment. A clear strategy for the future should aid the higher levels of business related research and development from businesses in the UK. Want to know more on the exciting R&D opportunities available in Electronic Systems? The University of West England on Wednesday 10th April. KTP Call opportunity in Resilient Energy. Used properly, publicly funded R&D can be a valuable way for companies to develop products, ideas and people. Successful projects and programmes in electronic systems are often built from small, carefully planned beginnings. Exciting new funding opportunities are now available with the retail sector! 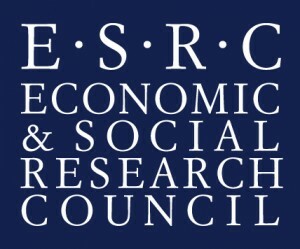 The Economic and Social Research Council (ESRC) have recently made a call, after committing to invest £2 million to establish a cohort of new Knowledge Exchange Opportunities with the retail sector. The Knowledge Exchange Opportunities scheme is designed to promote the application of social science within non-academic communities. Which means that the target audience of the grant activity must be non-academic stakeholders within the private, public or civil society sectors. The flexibility built into the scheme is intended to encourage applicants to think creatively about knowledge exchange and the ESRC are welcoming applications for either a single activity or a combination of activities. seminars to encourage knowledge exchange between academics and retailers. The call for all applications closes on 30 April 2013. Having only recently completed a grant application for the ESRC’s Knowledge Exchange programme, the challenges of finding and then keeping suitable partners with whom to “tango” is fresh in my mind. One of the primary challenges is the ability to explain in plain English to prospective business partners what Funder terminology actually means. There then follows the need to explain what lies behind the potential award of funding, before then having to clarify full economic costing (never an easy task at the best of times) and associated acronyms that mystify all those outside (and some inside) academia. Thereafter comes the rigour and intimate detail of the application form which baffles most businesses (especially those seeking KTPs) followed by an explanation of the demands of the post-award reporting requirements.